Long Key is in the middle Florida Keys about halfway between Islamorada and Marathon. It is home to a small village, Layton (population about 200), and Long Key State Park, a popular camping destination. During the early days of Henry Flagler's construction of the Key West extension of the Florida East Coast Railway, Long Key became the location of lodging for many of the railroad workers and also had a railroad station. Long Key might have remained largely unknown except for its fishing camp known as the Long Key Fishing Club. The most prominent member of this club was novelist Zane Grey, famous for his 1912 novel "Riders Of The Purple Sage". 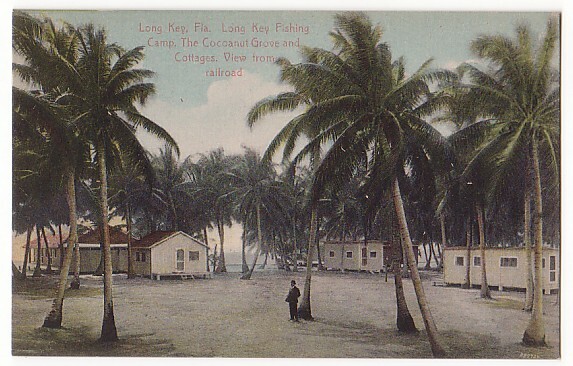 Henry Flagler had built the fishing camp in 1908 to serve tourists arriving by train in the Florida Keys. Other members of the fishing club included Herbert Hoover, Andrew Mellon, Franklin Roosevelt, William Randolph Hearst and many other famous people. 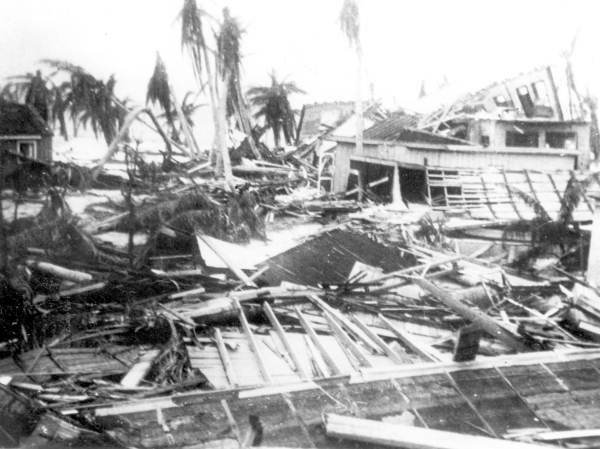 The awful hurricane of 1935 destroyed Flagler's railroad and the Long Key fishing camp. Long Key was a lonely place until the village of Layton was developed in the 1960s and Long Key State Park. A popular restaurant in the Long Key area is Lazy Days Restaurant in Islamorada.